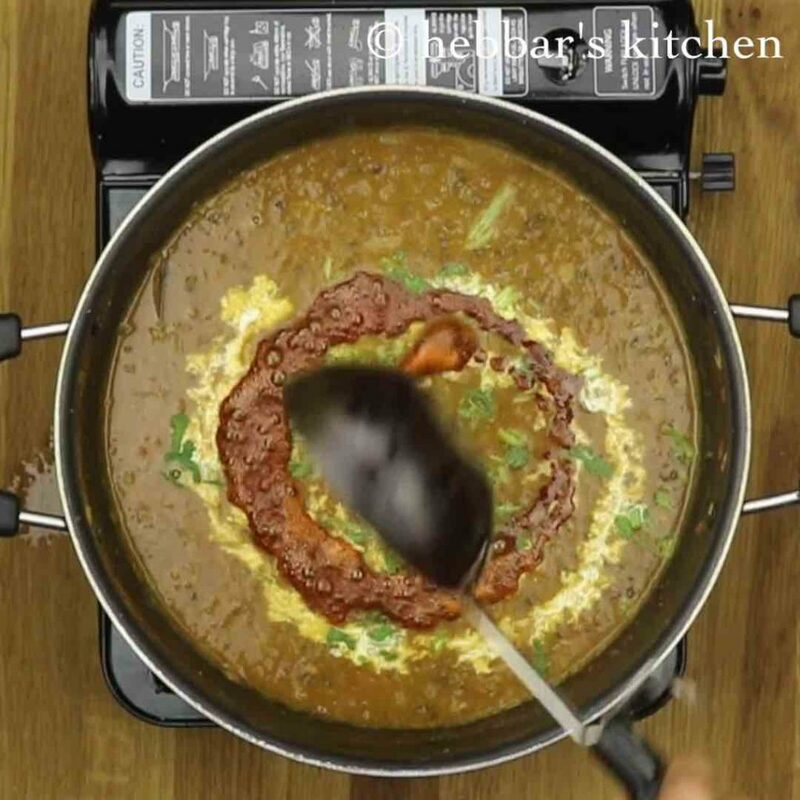 dal makhani recipe | restaurant style dal makhani recipe with detailed photo and video recipe. an ideal dal recipe which taste’s great when served with jeera rice or roti. 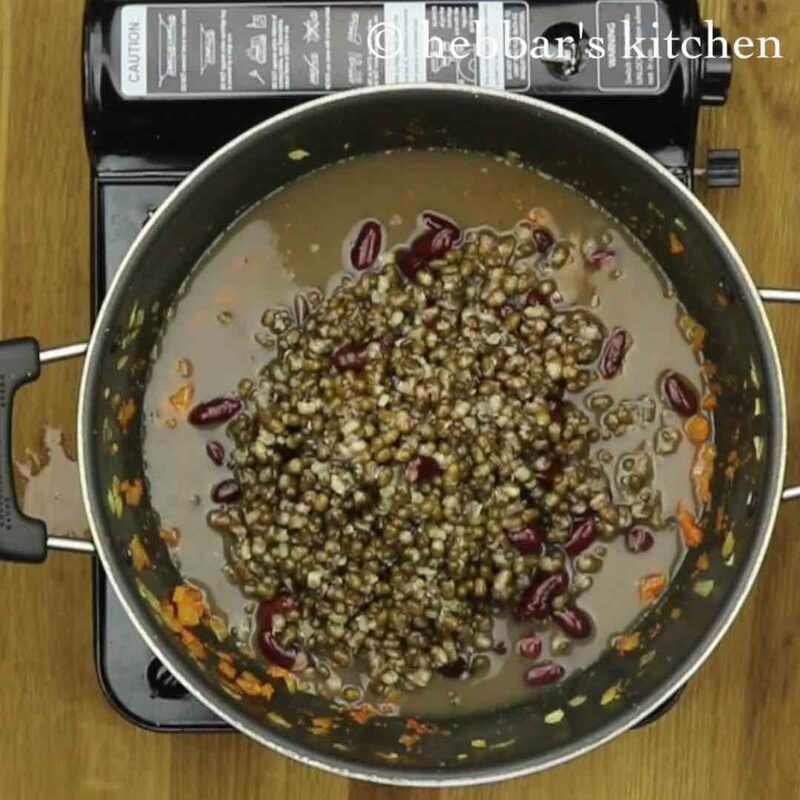 basically it is prepared with the combination of black urad dal and rajma beans or kidney beans. both the grains are slow cooked in a pot and added with cream or malai which adds the richness to this black dal recipe. 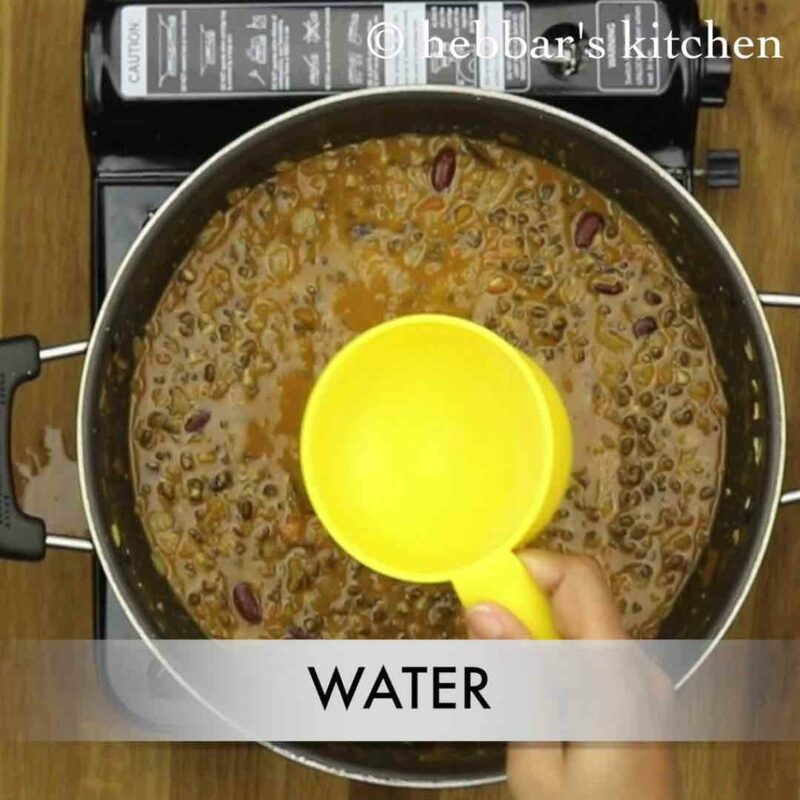 dal makhani recipe | restaurant style dal makhani recipe with step by step photo and video recipe. 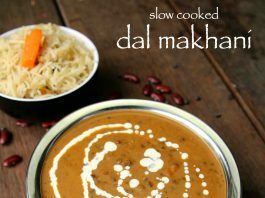 dal makhnai one of the favourite dal recipes coming straight from the rich and flavourful punjabi cuisine. more often this dal recipe is served with plain rice or jeera rice, however this can also be served with rotis and garlic butter naans. 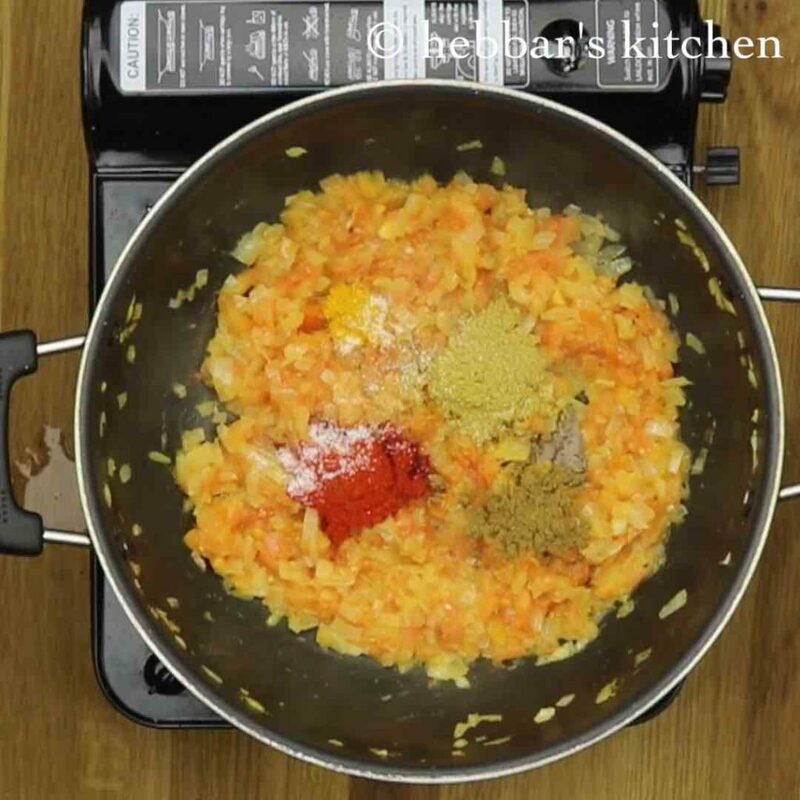 dal makhnai recipe, was hugely popularised by the migrating punjabi community within india and across the globe. 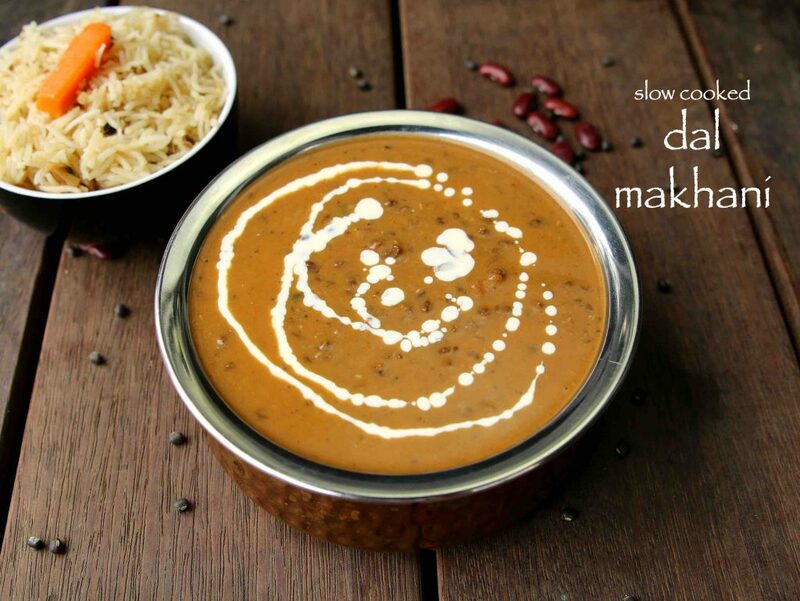 dal makhani is creamy dal prepared with black urad dal has been widely embraced globally. makhan means ghee in hindi. and dal makhani is prepared with large amount of ghee. 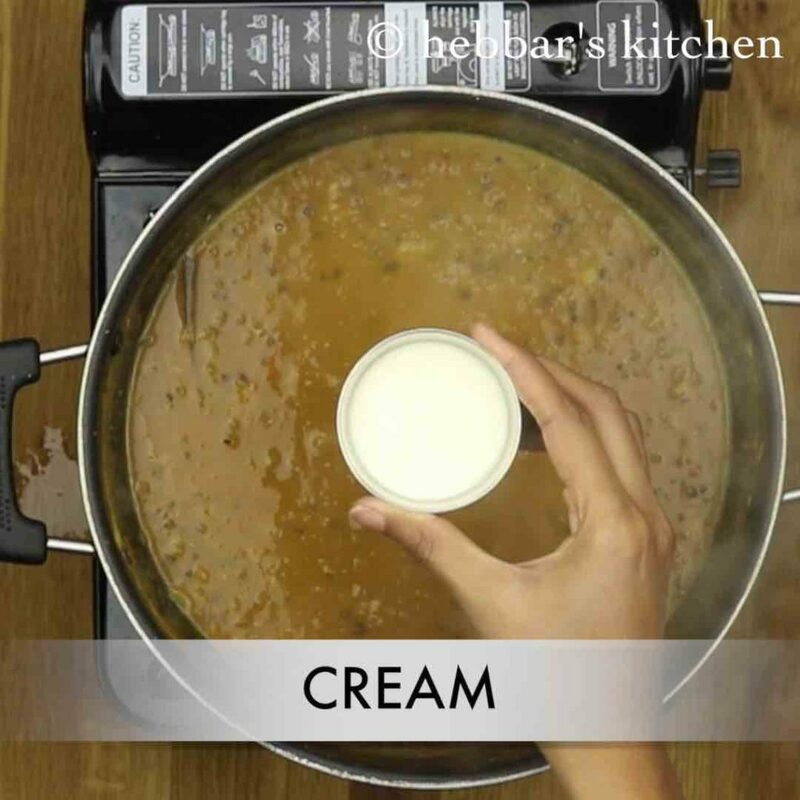 this recipe is shared by one my punjabi friend and i developed the taste to dal makhani recipe by our frequent potluck with her. being a south indian, my knowledge of dal recipe was limited to toor dal. however, only after meeting her, i was introduced to other punjabi’s curry and dal recipes. now, i have adopted this dal recipe and i prepare dal makhani frequently. the advantage of this dal recipe is it can be easily served with chapathi or rotis and also with flavoured rice recipes. however, i personally like this recipe with fried rice recipe. traditionally, dal makhani recipe is prepared by simmering it overnight in a tandoor. 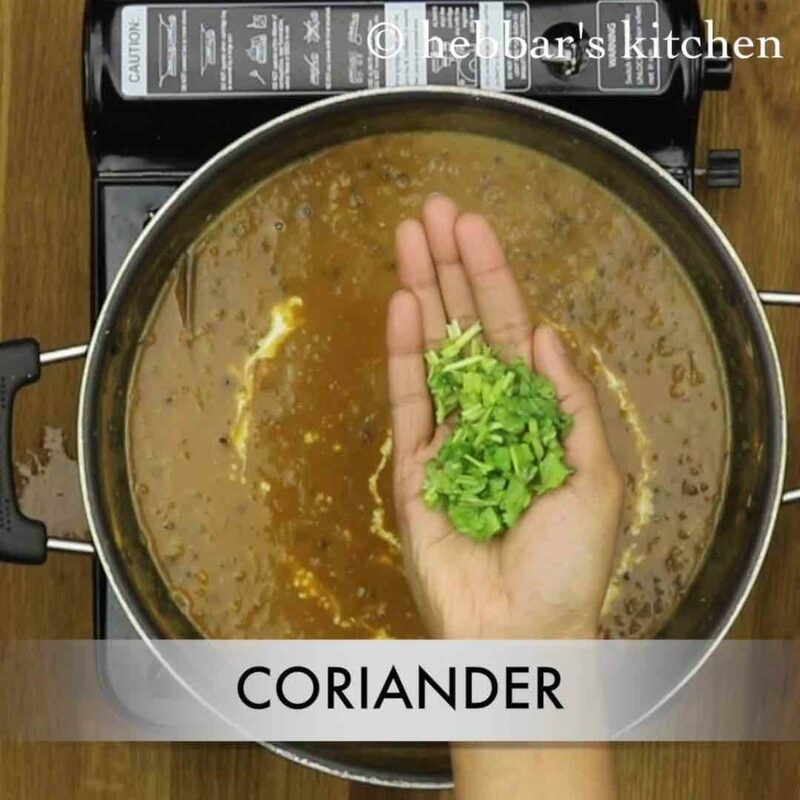 this would enhance the taste of dal with the mixed spices. 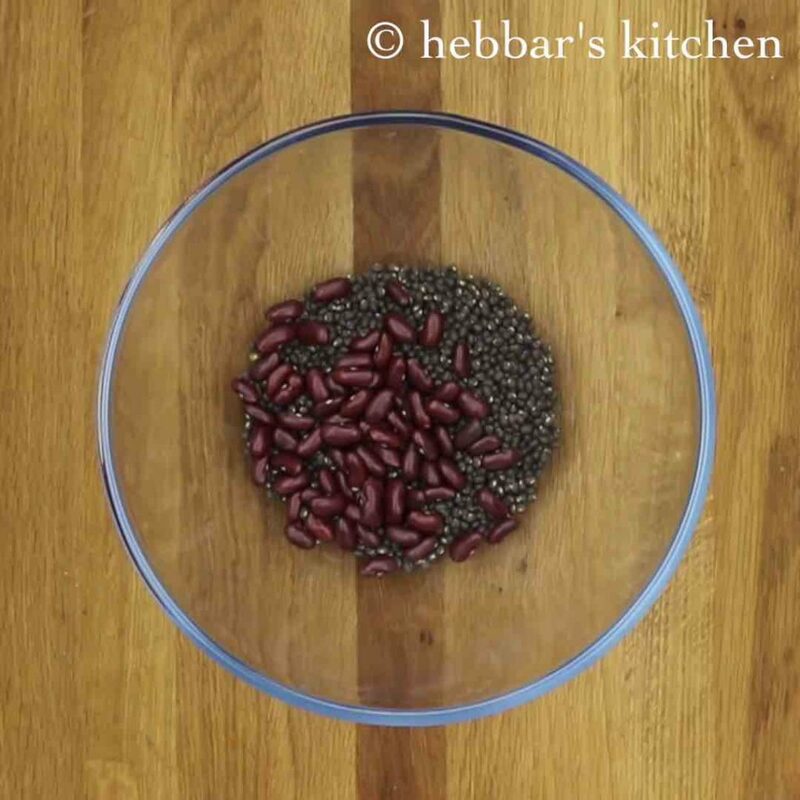 furthermore, the black urad dal and kidney beans are rich in proteins. also, black gram and rajma is high in fibre calcium and minerals. moreover, as compared to other dals like toor and moong dal, black urad dal is less in calories. in short, dal makhani served with rice makes it a balanced diet as rice is rich in carbs. i have posted several dal recipes. try out the mango dal, pancharatna dal, dal tadka, khichdi, maa channa ki dal, kat saaru, moong dal. serve this dal recipe, with choice of rice recipes, especially jeera rice recipe, tawa pulao recipe, veg fried rice, coconut pulao, capsicum rice, pudina pulao, mushroom pulao, coriander rice, lemon rice, curd rice, tomato rice. boil for 30 minutes or more till the dal absorbs flavour and turns thick. finally, serve dal makhani with jeera rice or garlic naan. 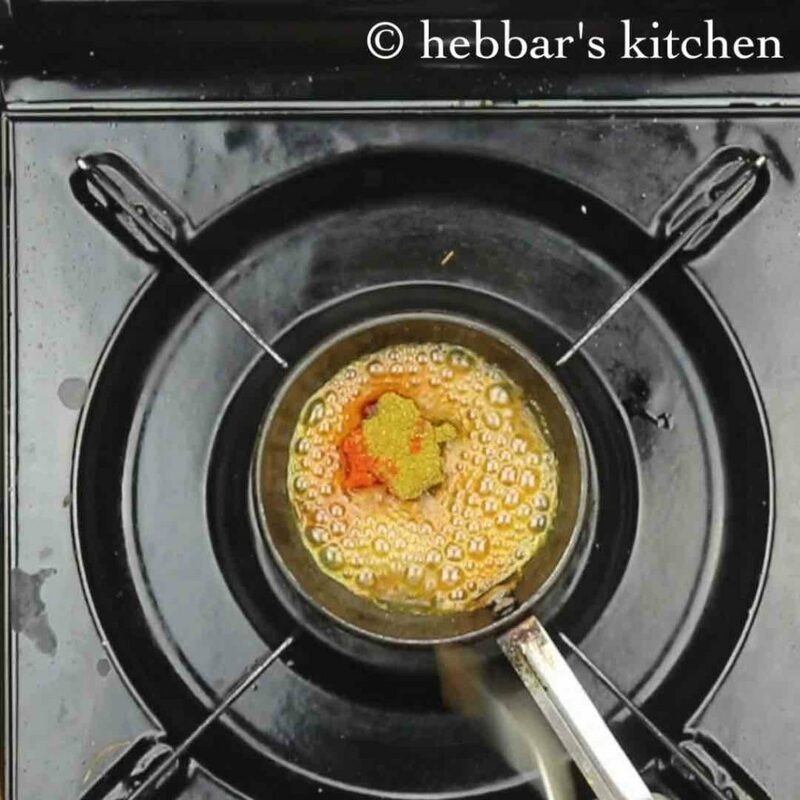 firstly, slow cook the dal to get rich flavour. also adding rajma is optional, however, it adds more flavour to dal makhani. 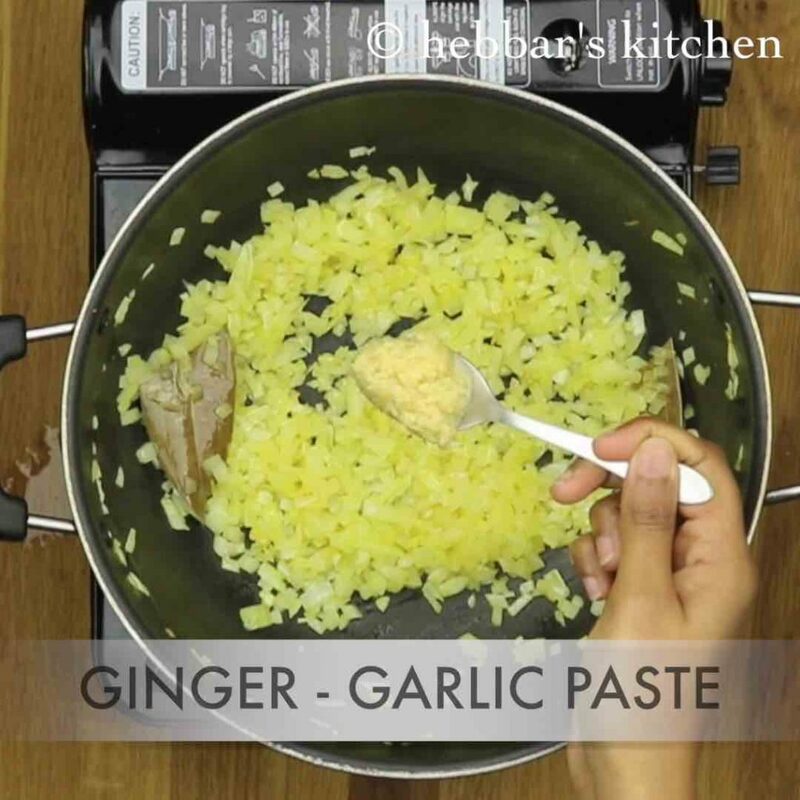 if you are not diet conscious, increase the amount of ghee. also add dry fenugreek leaves / kasuri methi for rich flavour. finally, dal makhani recipe served in restaurants are usually more creamy and will be difficult to eat more. i have kept it limited to enjoy the real flavours. 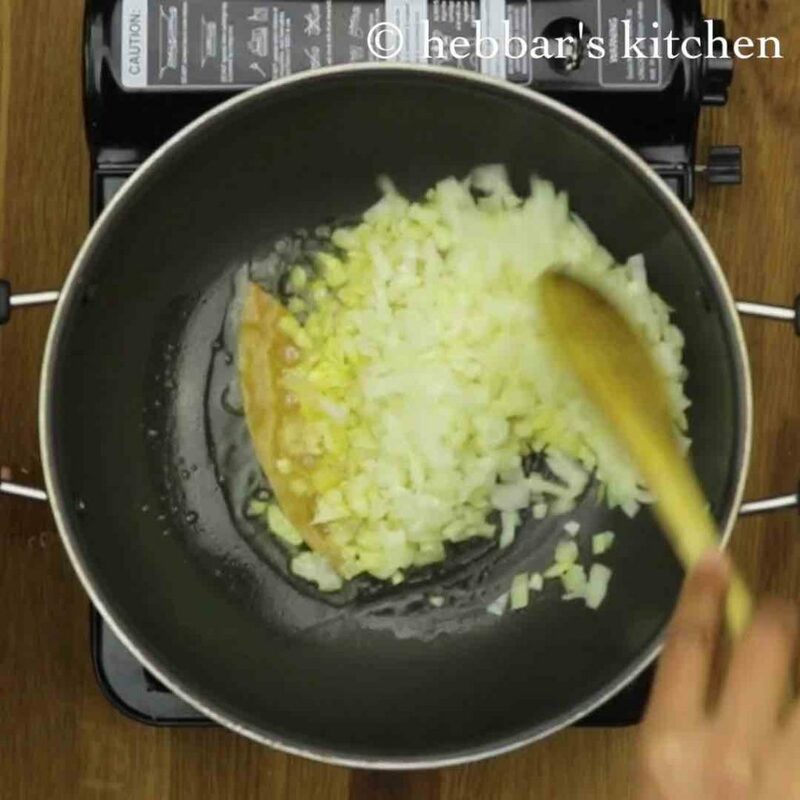 I love all your recipes…You present recipes beautifully..
Hi i really love your recipes! 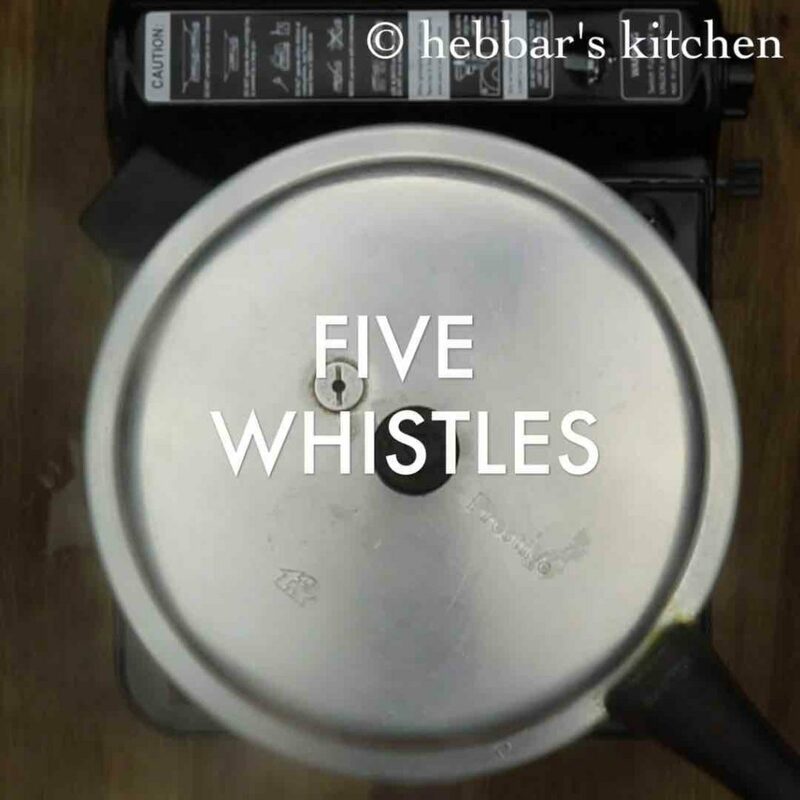 As im new into cooking i always prefer HebbarsKitchen. 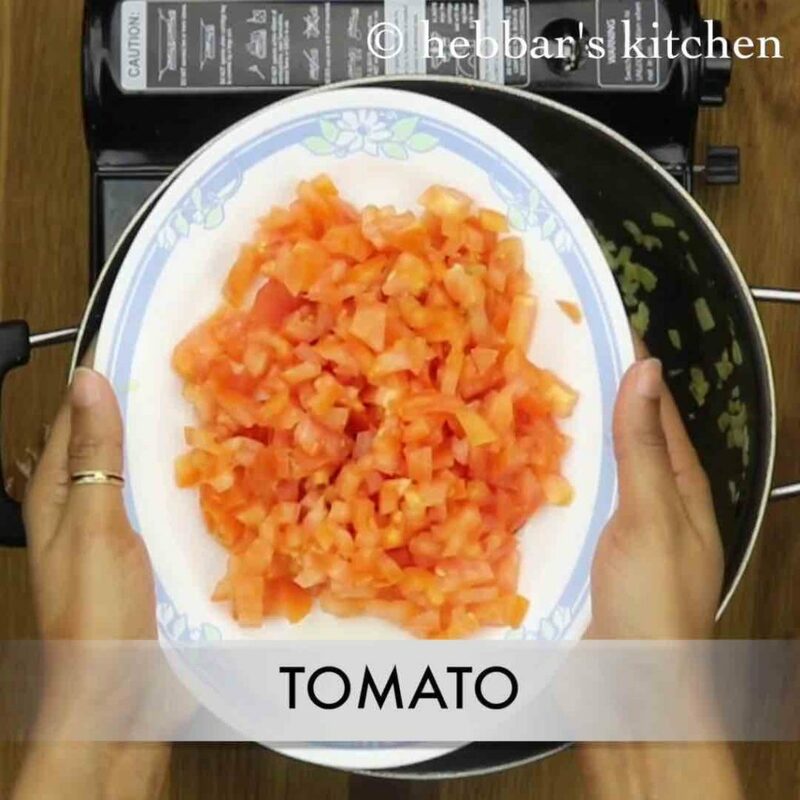 Very easy and simple way to cook delicious food . Thank a lot. 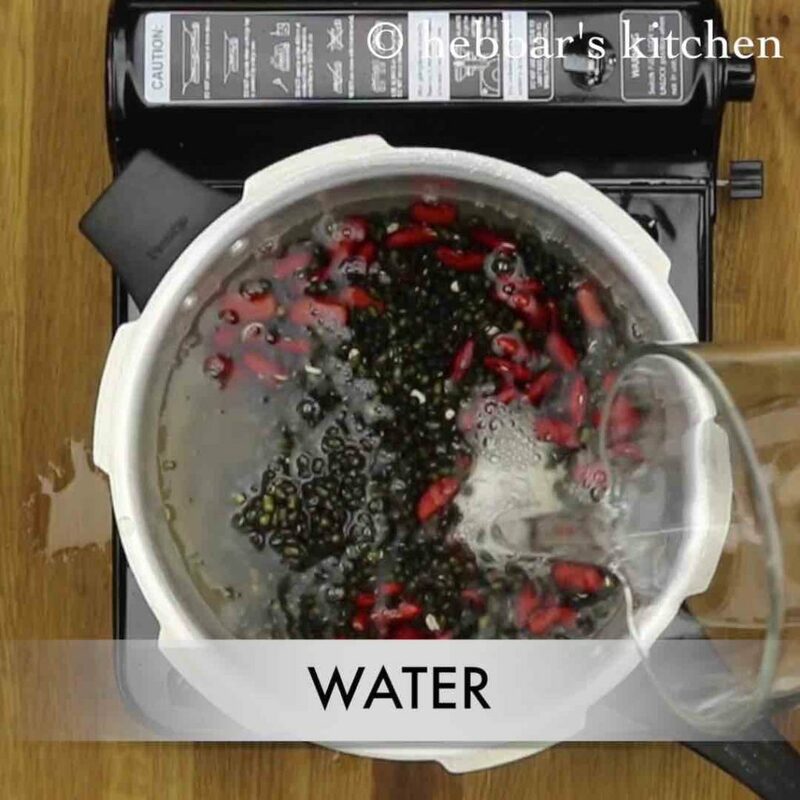 You make it look so easy to follow and understand with video and picture instructions – love it , love it , love it !!! Hi. Love ur recipes, all of them.. I do love your receipes and prepare very often. I wanted to prepare this and checking for methi leaves, as you mentioned you could add methi leaves, when to add??? 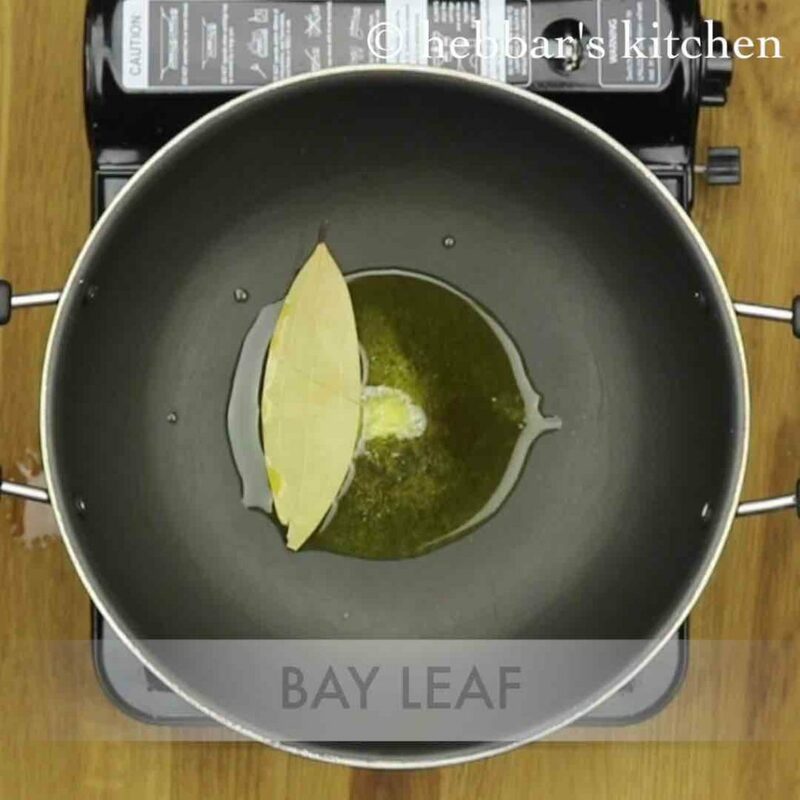 you need to add half tsp of crushed dry kasuri methi / dry fenugreek leaves at the end after turning off the stove.. Tried yesterday..it was yumm..everyone loved it..Thank u soo much..!!! Tried yesterday..It came out yummyy…everyone loved it..Thank u soo much..!!! 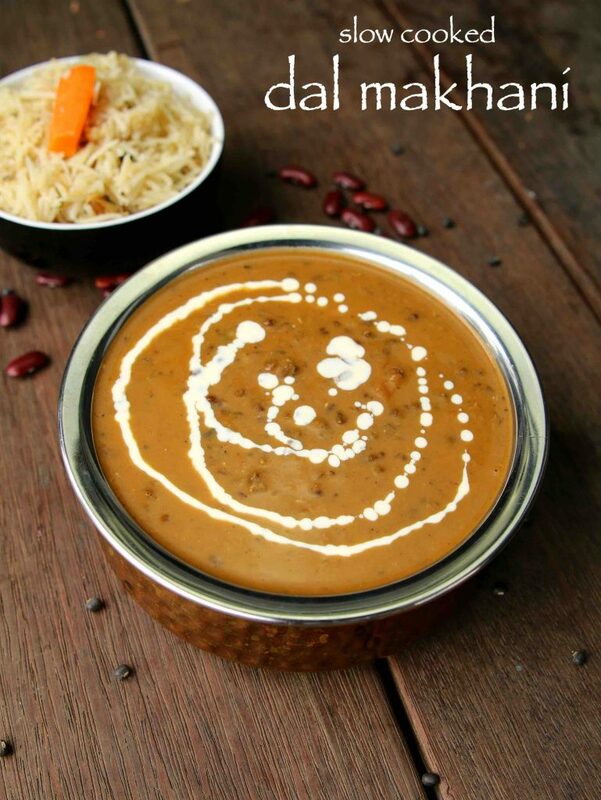 Tried yesterday and it came out to be the best Dal Makhani ever…my hubby jus loved it..!! thank u so much for such mind blowing recipe..!! Superrrb… Tried this recipe yesterday and it came out to be the best Dal…My husband just loved it..!! Thank You Sooo Much..!!! 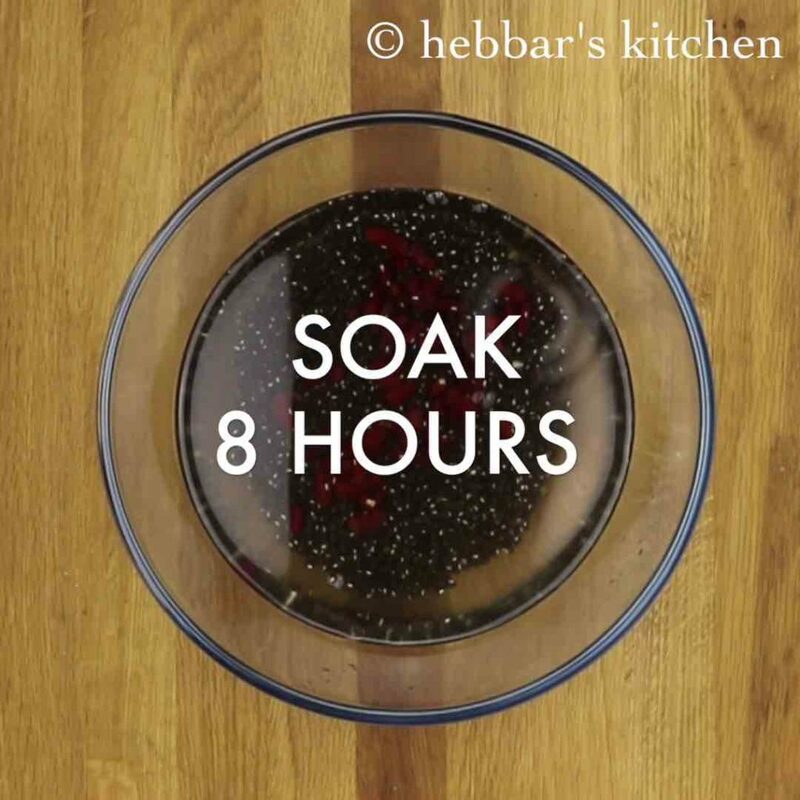 I have always got best comments on the dishes made from the reference of hebbars kitchen website Tysm for sharing such best recipes n plz keep adding many more dishes. you are welcome Vandana. Between thanks a lot for such nice comments. 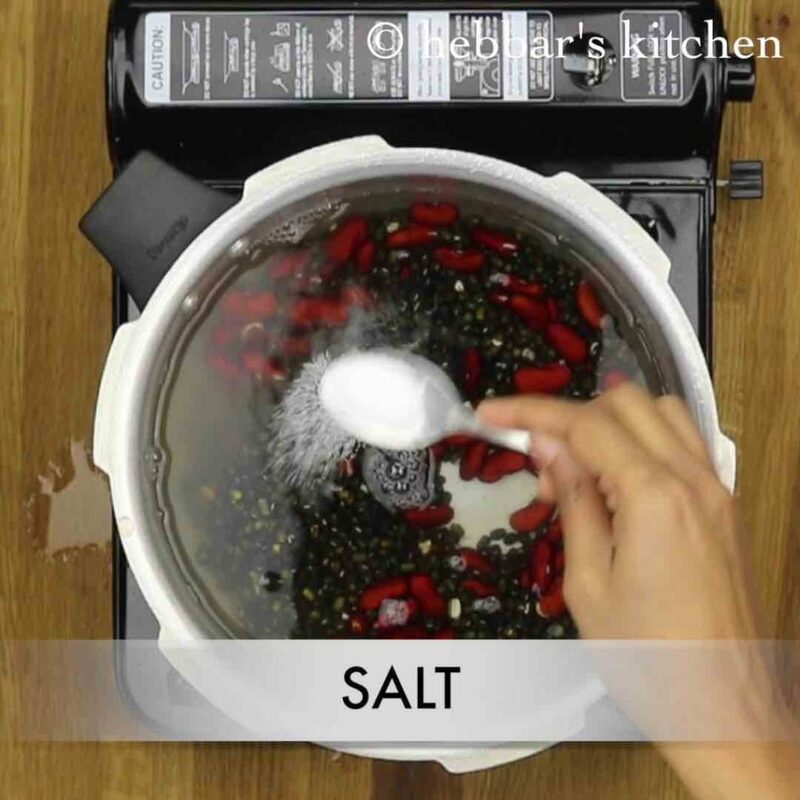 I’ve been following most of the recipes you have been posting. My mother used to make dal makkhni (as punjabis would call it) on special occasions and when we had guests over. Never felt a reason to leave a note but I’m sorry had to do it this time… first of all “makhni” or “makhani” doesn’t mean ghee. It means butter or butter like. Ghee and makkhan are both Hindi words. Second of all, moong is the lightest of all dals whether whole or or split or husked, toor and urad whole are pretty much high in calories. 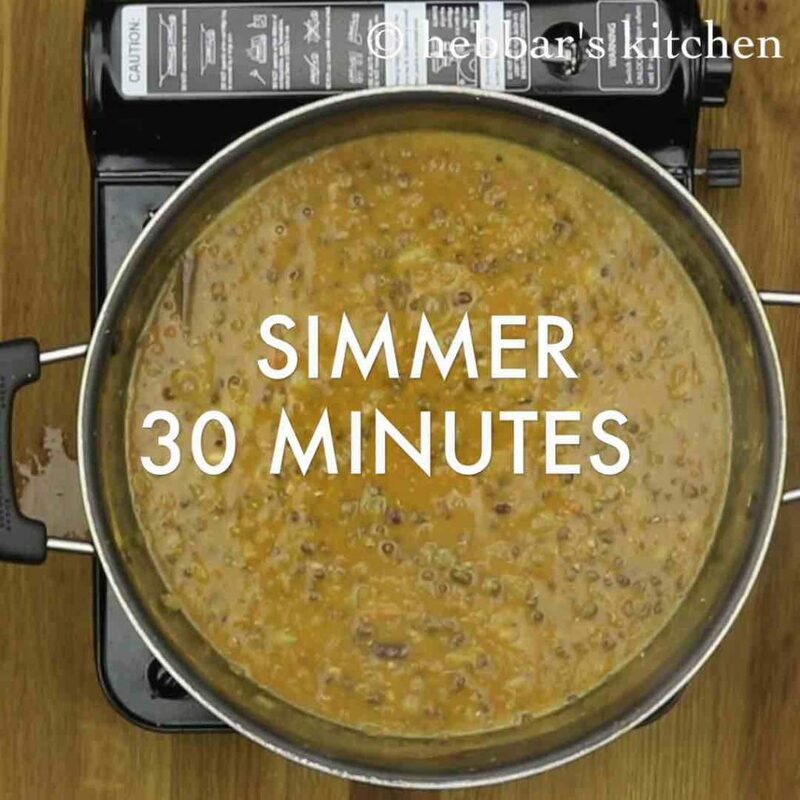 Is there another way to cook the dal as I don’t have a pressure cooker?